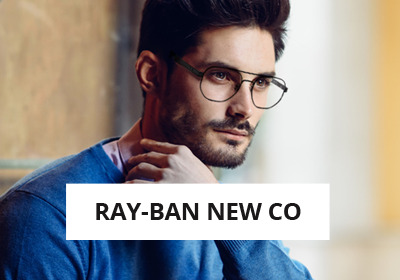 Model Shadow : this glasses is a must have for all fashionnistas. 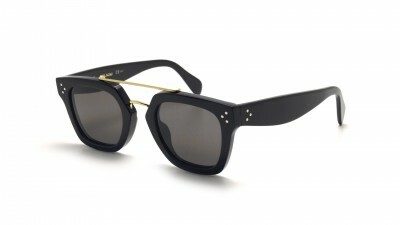 Worn by Kim Kardashian or Nabilla, the Shadow is distinguished by its massive shape and the straight line of its bridge. 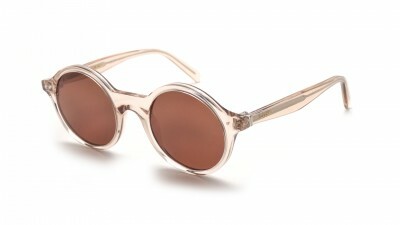 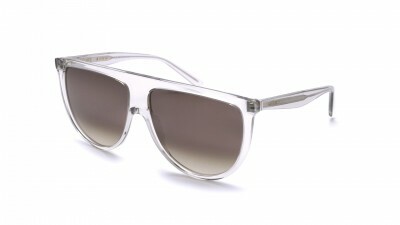 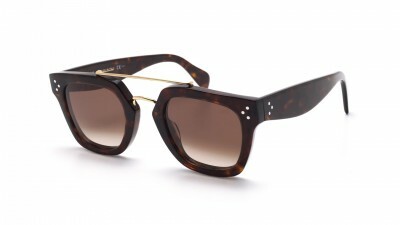 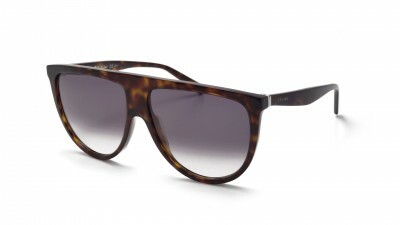 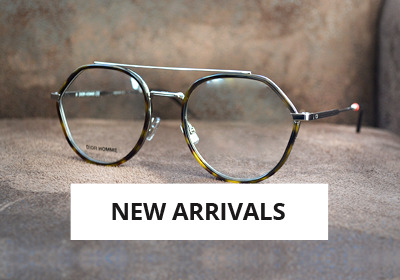 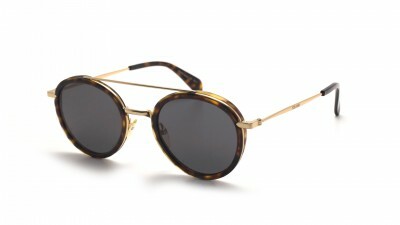 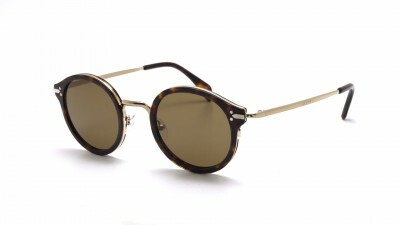 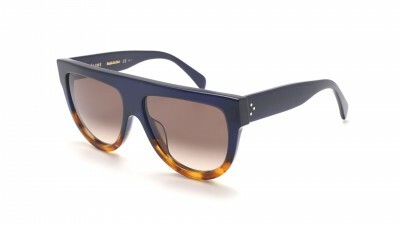 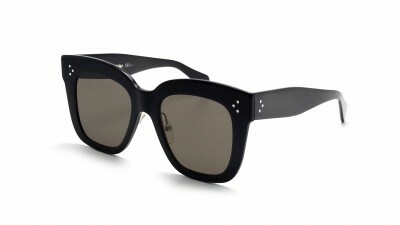 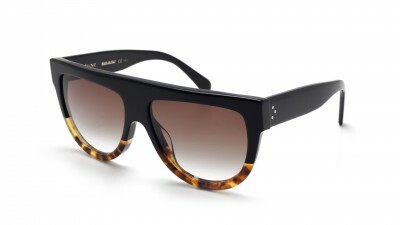 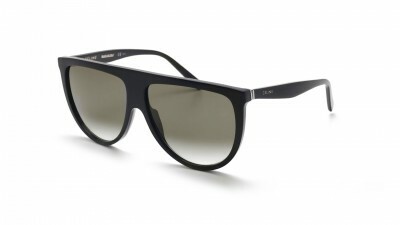 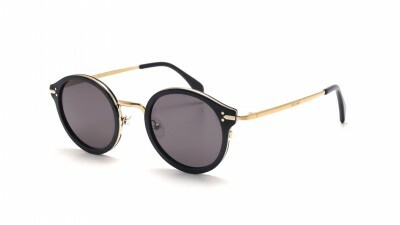 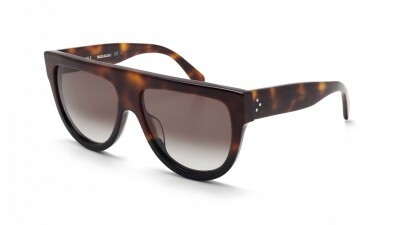 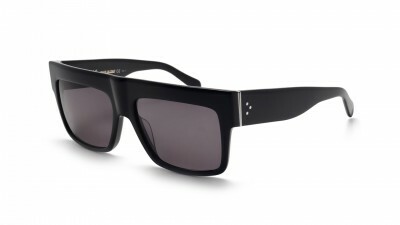 The famous French luxury brand Céline presents its collections of sunglasses. 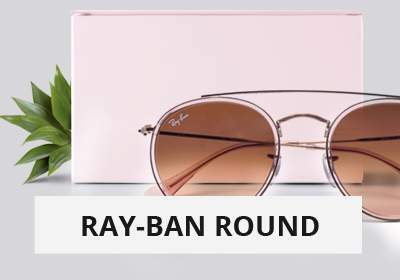 Originally known for its creations of handbags, the brand with the famous double C links, also design beautiful sunglasses. 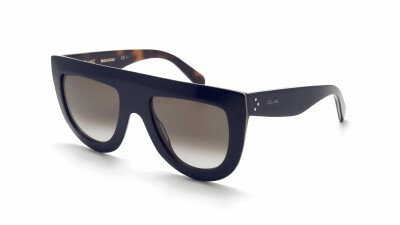 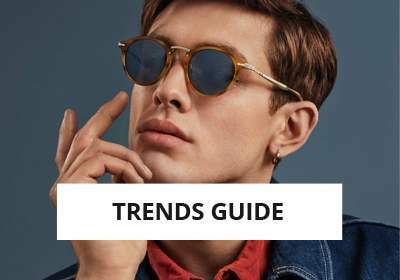 A true flagship of fashion, Céline sunglasses will give you a distinctive style "à la française". 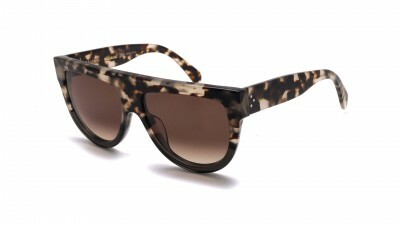 Visiofactory, authorized distributor of the Nageleisen house, optician since 1965. 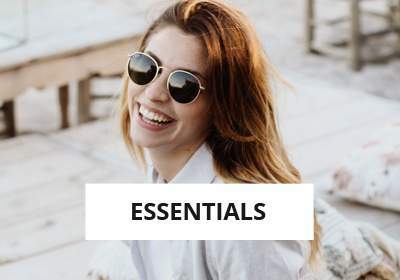 Authentic products of the Purchasing Center Nageleisen (CAN - Centrale d'Achat Nageleisen), region of the three borders France - Germany - Switzerland.